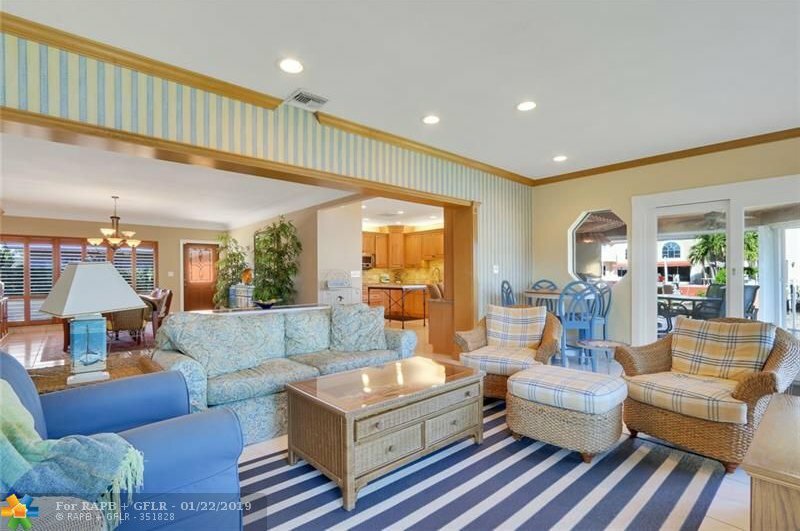 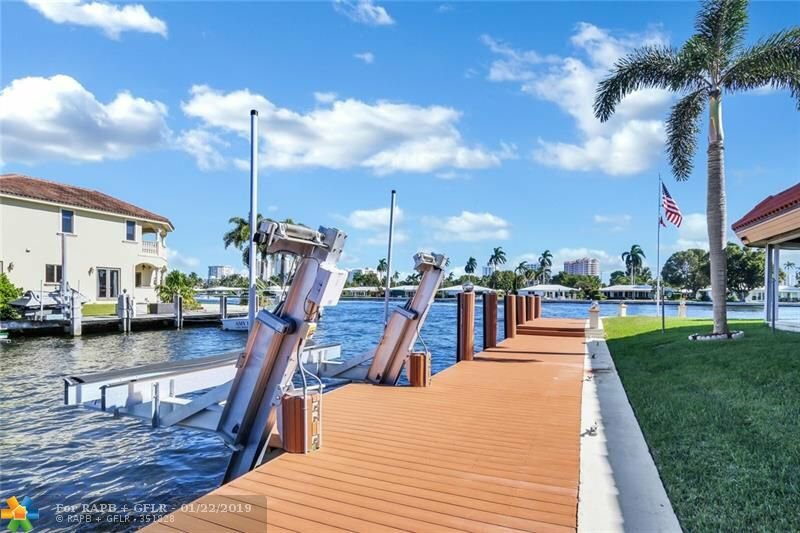 This remarkable home has 225'+/- of water-frontage, directly on the Intracoastal Waterway with 80' dock and 16,000lb boat lift. 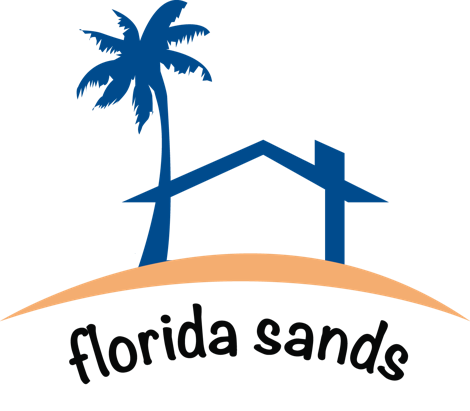 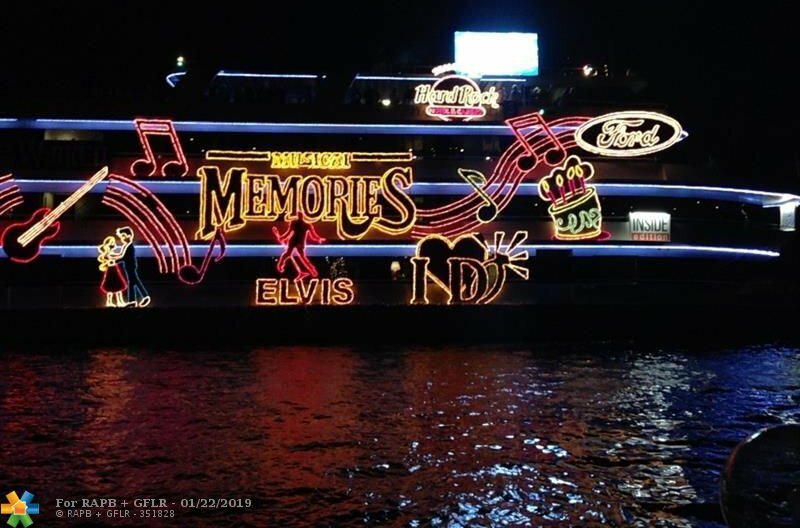 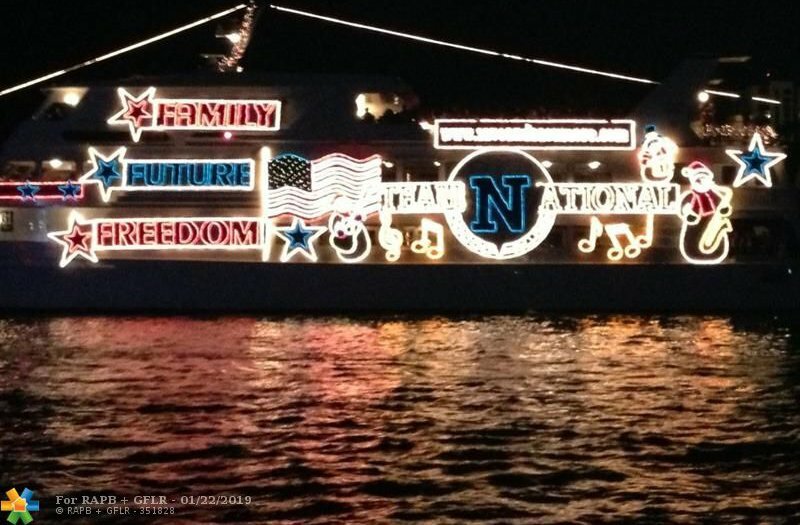 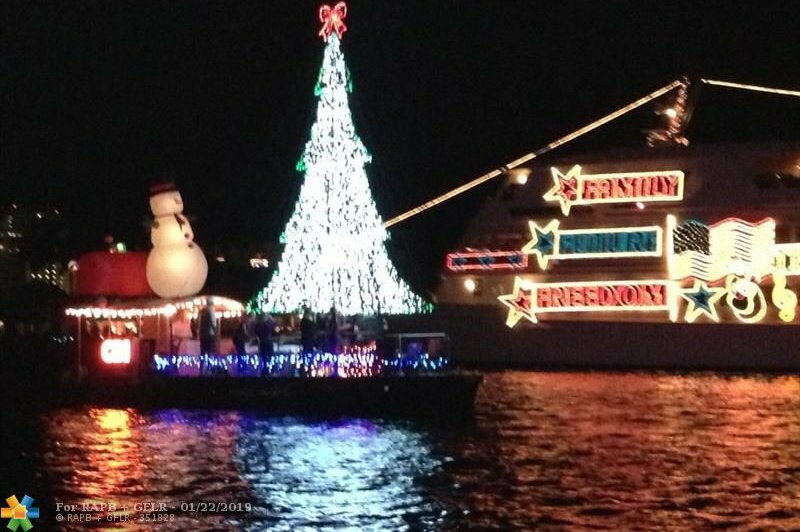 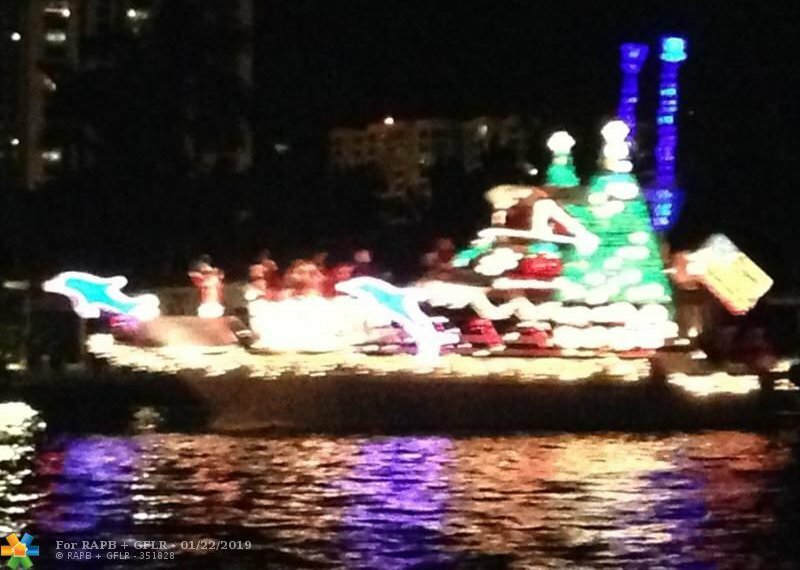 Enjoy watching the boats go by each day and have a front row seat to the annual Fort Lauderdale Boat Parade. 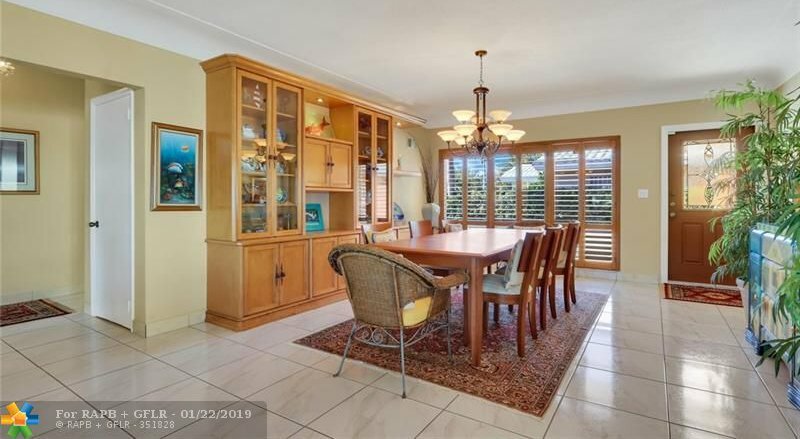 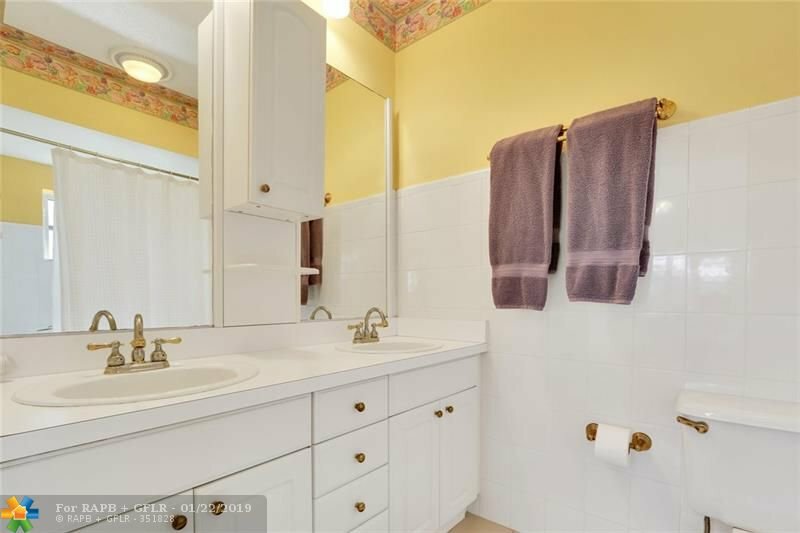 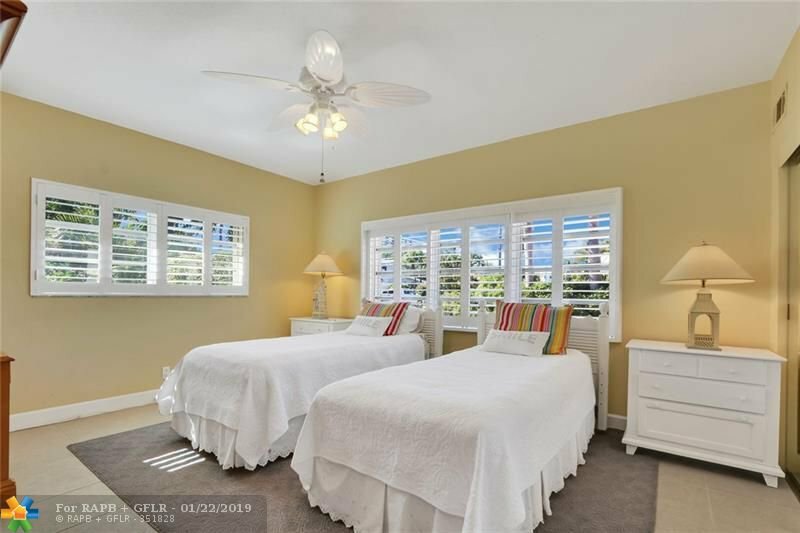 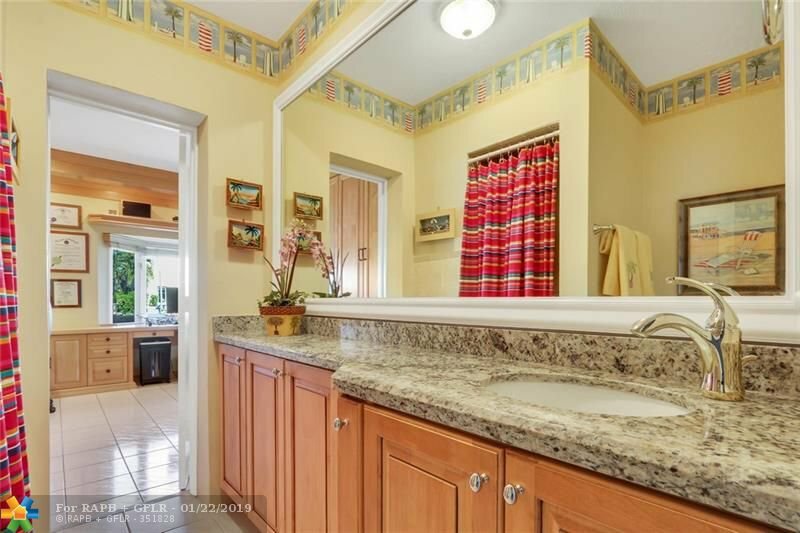 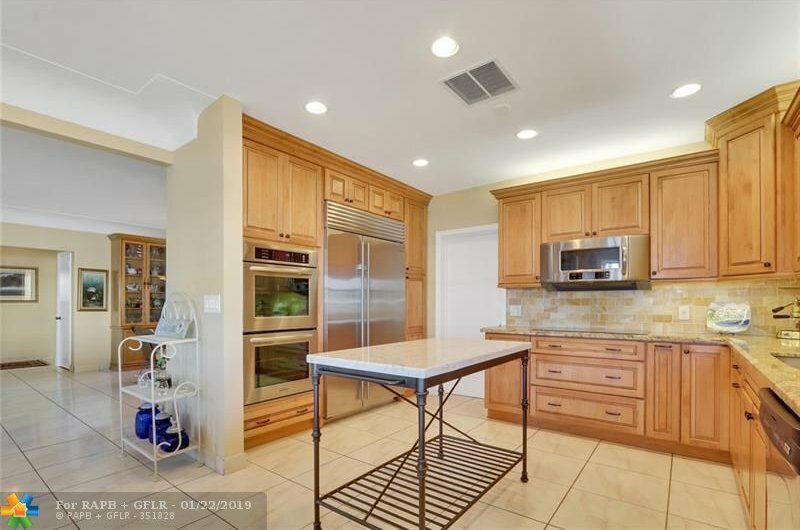 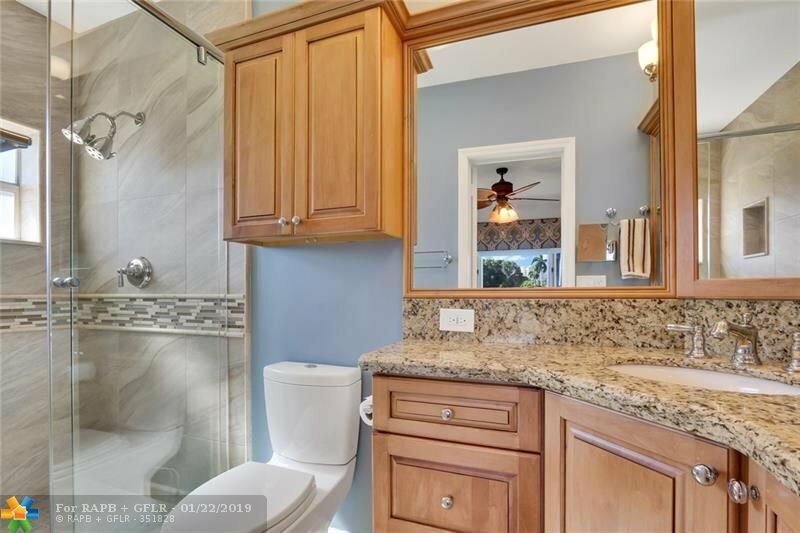 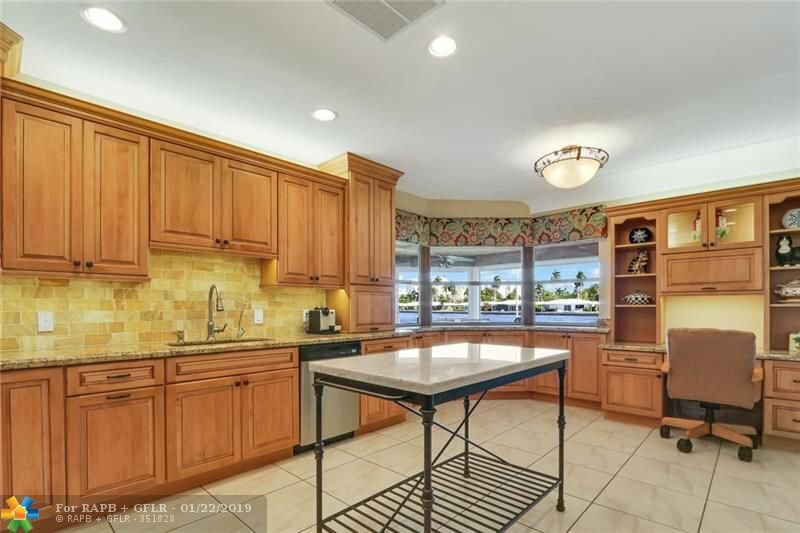 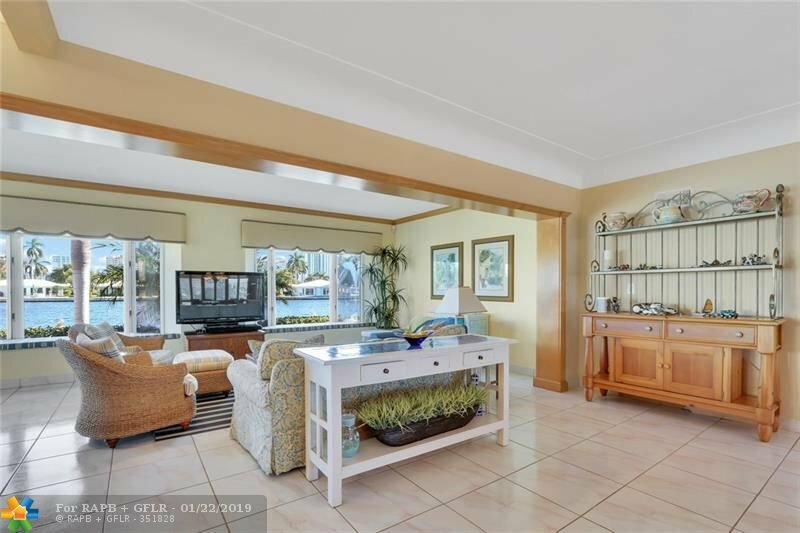 This 3 bedroom / 3 bath home also features a completely remodeled kitchen with beautiful custom cabinetry and top of the line appliances. 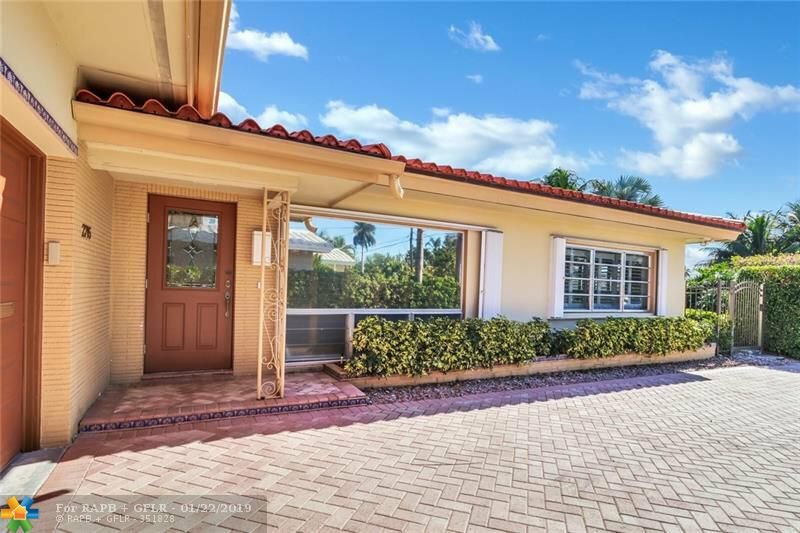 Enjoy views from practically every room in the house and sit outside under the large covered patio in the backyard-right off the kitchen. 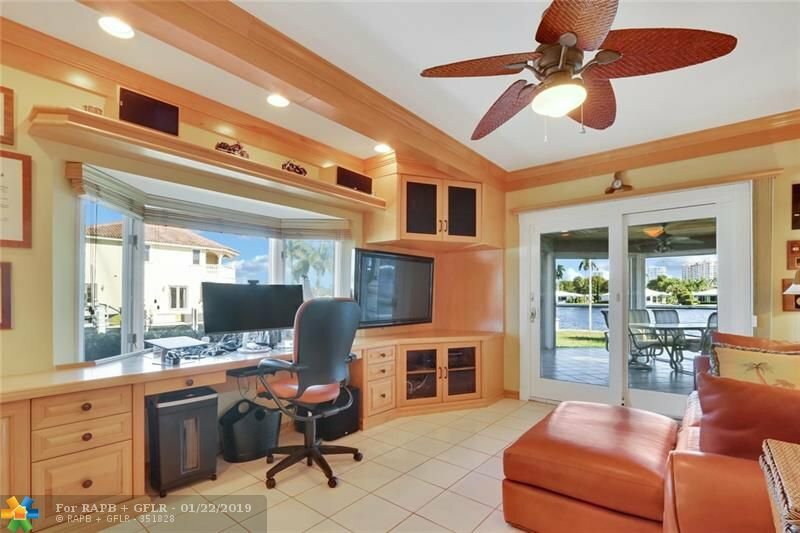 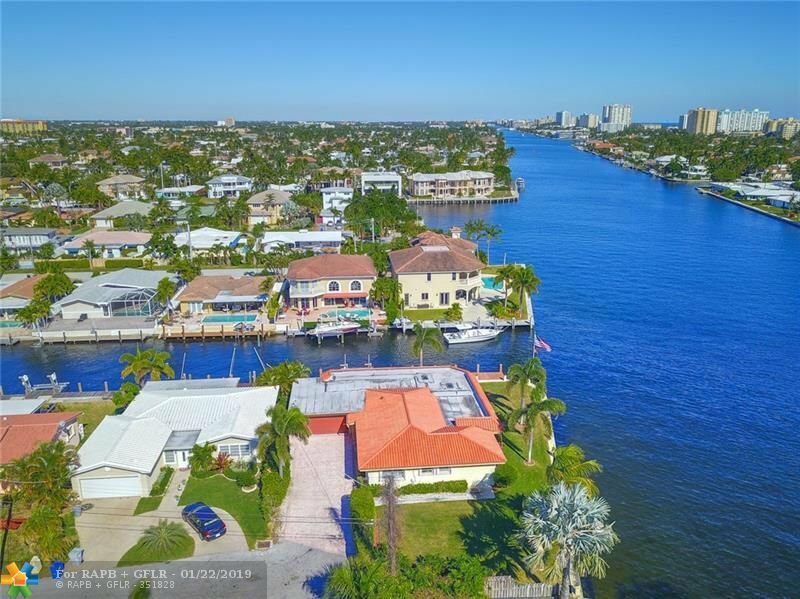 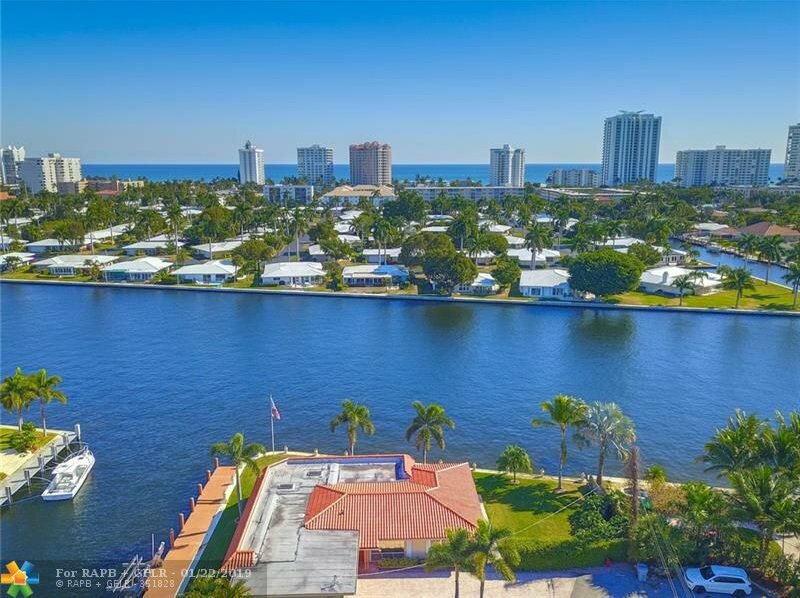 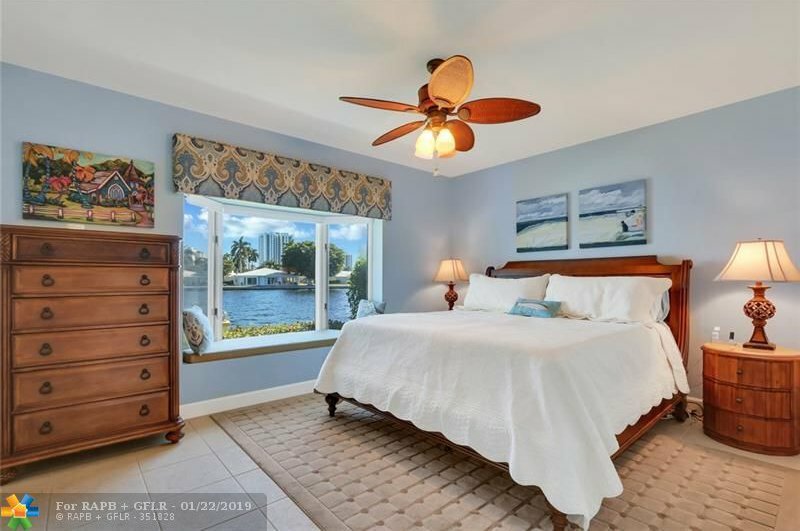 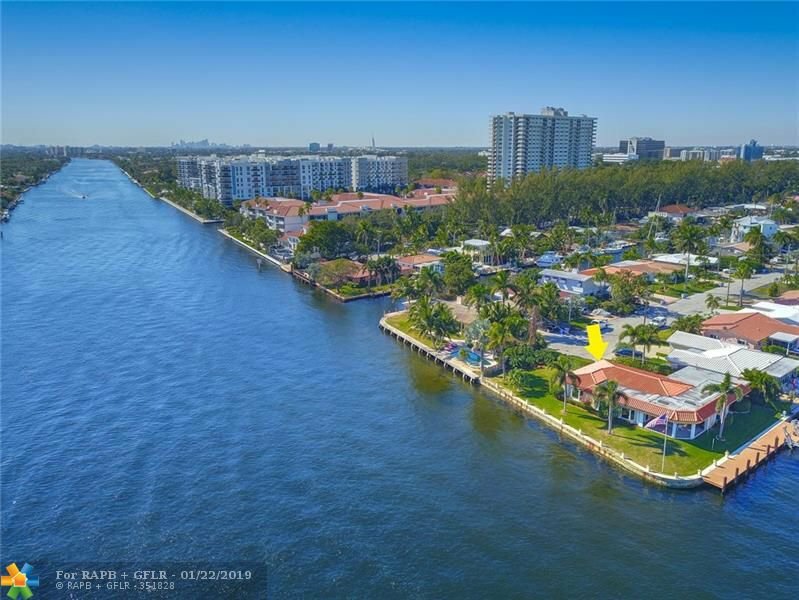 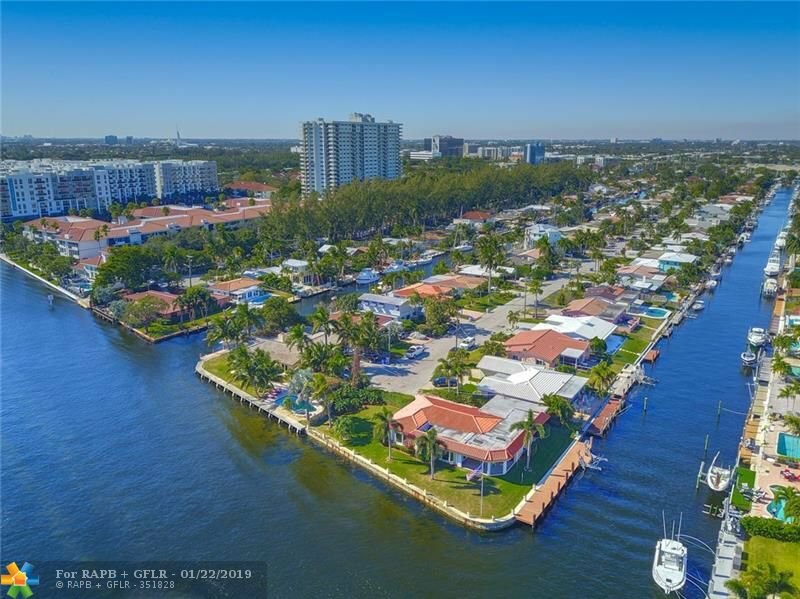 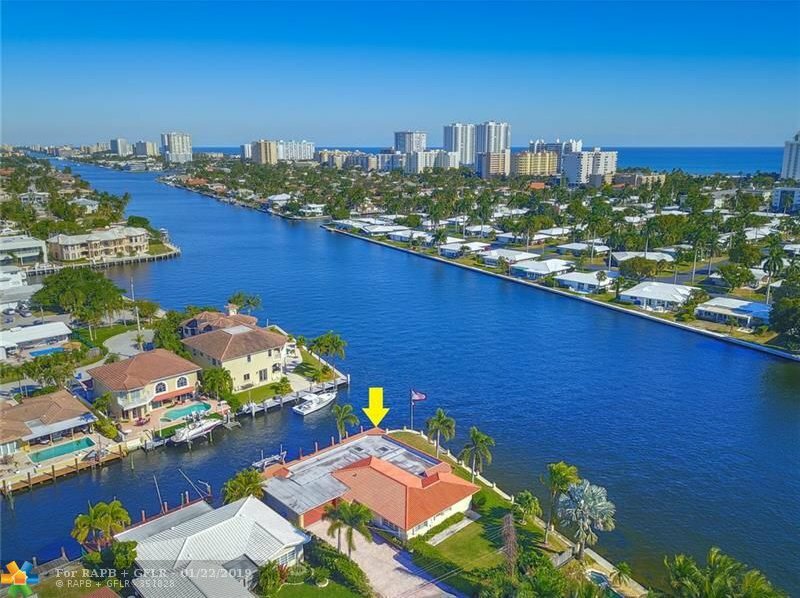 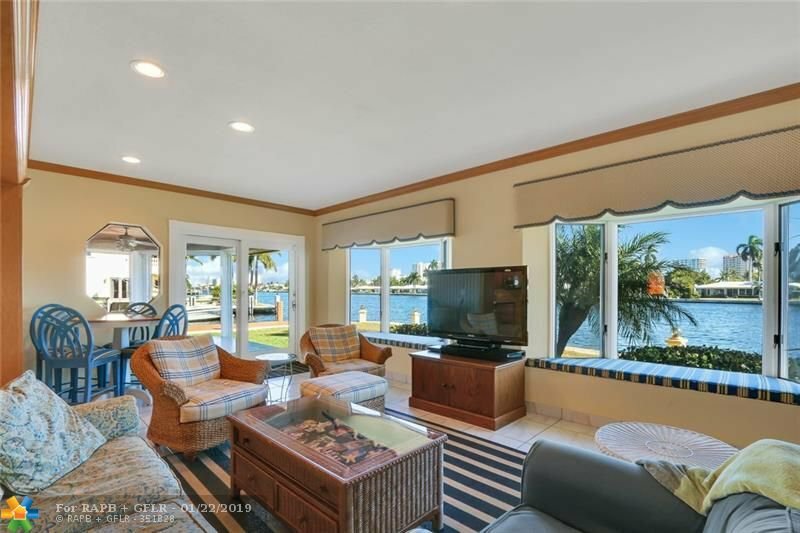 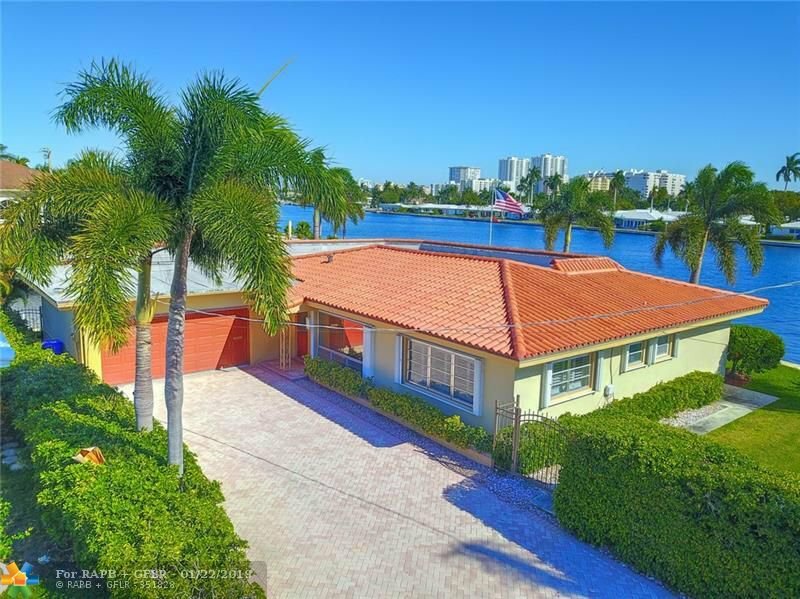 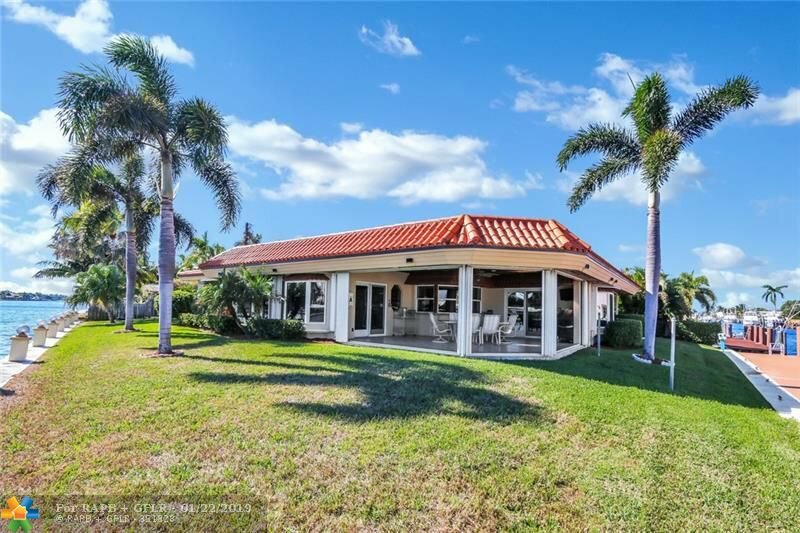 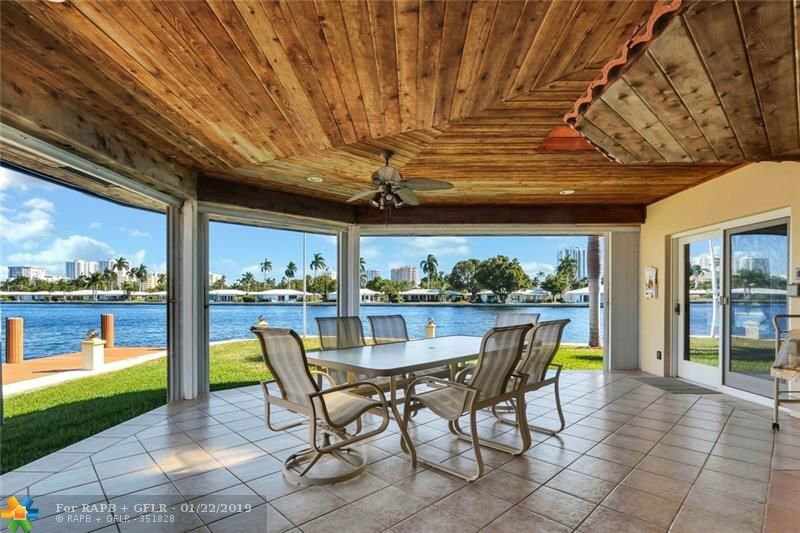 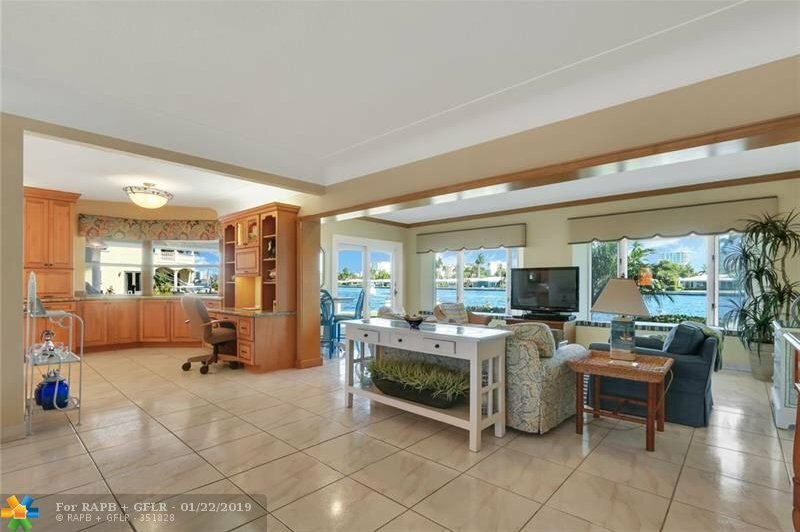 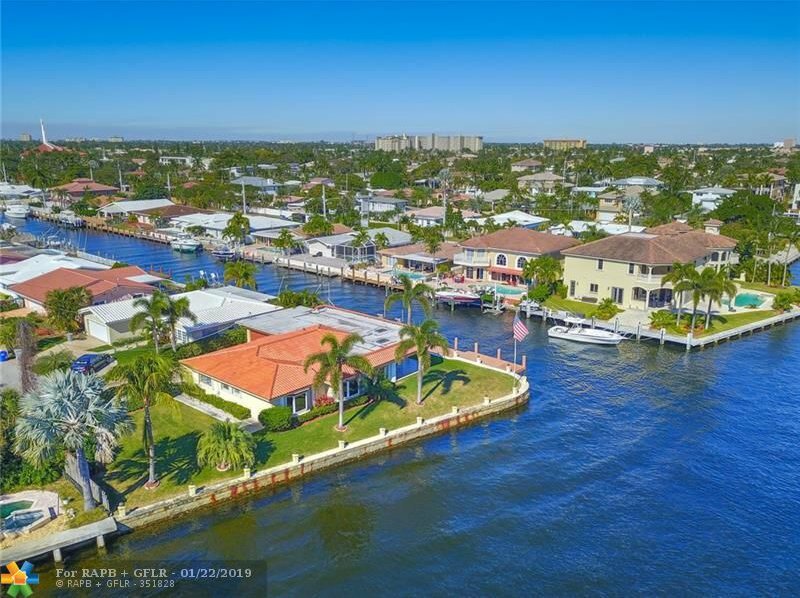 This intracoastal home is very unique because you get 129' directly on the intracoastal but you also get 100' of canal on your side yard for a safe place to keep your boat. 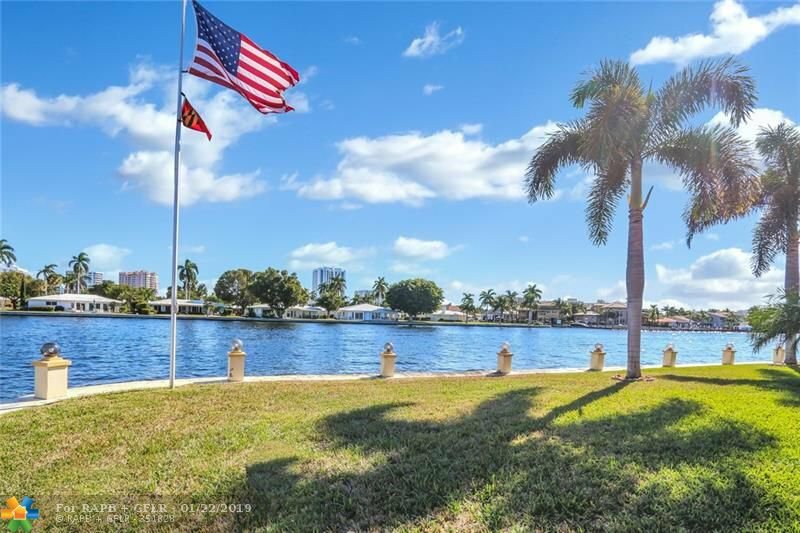 This large lot has plenty of room for a pool and is located in one of the best school districts in Broward County.